One study says that about one third of all those who travel tend to fall ill, particularly if they are travelling abroad. A travel medical list is a crucial part of your packing lists for a stress free family holiday. If you are travelling with children, it’s even more crucial to have a medical kit with you to deal with possibilities. Simple over the counter medicines and kits can ensure a peace of mind. 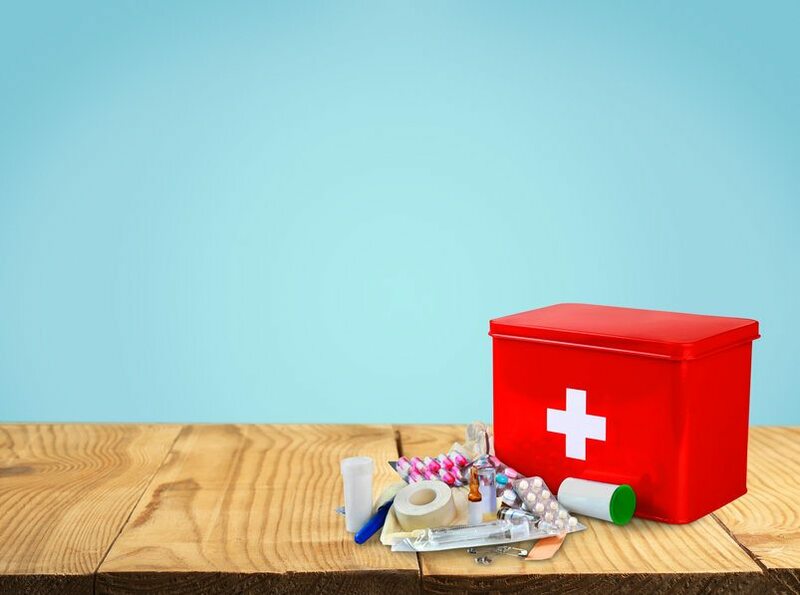 A systematic approach to creating a list of travel medicines is useful and we've done all the hard work for you.This list is organised into the different categories of medicines you may need when you are on holiday. The list has suggestions in the following categories - prescription medicines, a first aid kid, medicines to combat allergies, pain and fever and holiday specific items. So simply download the travel medical list pdf here so that you can print it and make sure you have all that you need. For more holiday checklists and preparation tip﻿﻿s, click here.